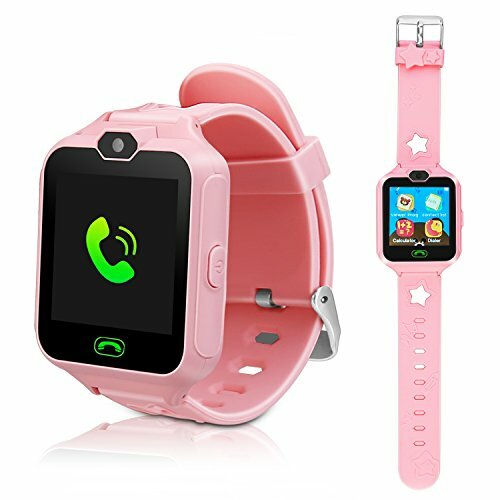 camera in that, so that children enjoy entertainment and learning anytime, anywhere fun, a nice gift for kids. * So safe: Support one-touch SOS alarm (you can set three phone numbers), give children more protection. * Built-in 3 exciting and fun games: the children can play through the touch screen and select the game for their prefer. * Built-in camera: The camera design, children can take pictures anytime, store photos, you can set the picture as a clock face. * Support multi-language, rechargeable, standby time 5-7 days. * Music player, play music under memory card directory. If you have any questions about this product by DUIWOIM, contact us by completing and submitting the form below. If you are looking for a specif part number, please include it with your message.